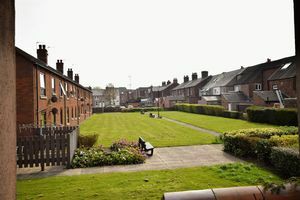 Register with us and be the first to see the latest homes to rent in Carlisle. 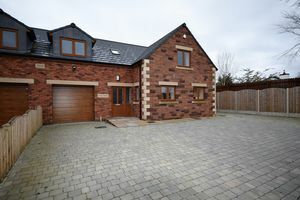 Place your property with Lettings Centre Carlisle and take advantage of our bespoke services. Whether you are letting a single property, or own a large portfolio our property management service provides peace of mind. 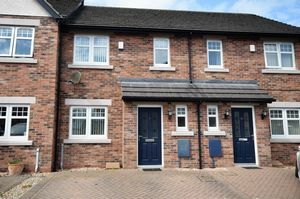 For over 20 years, Letting Centre Carlisle has had a reputation of being the leading lettings agency in Carlisle and the surrounding area offering a variety of quality property to rent. We specialise in lettings for residential and commercial properties and our experienced team have excellent local knowledge and are passionate about offering the highest level of service that you can rely on. Whether you are a tenant searching for your new home or a landlord looking for the best options and advice for your investment property, we can help! We strive to make our services easy to use, with a relaxed and friendly approach that inspires confidence for all our clients. As ARLA Propertymark accredited agents we adhere to a nationally recognised Code of Practice and for your peace of mind we are backed by the PropertyMark Client Money Protection (CMP) scheme. Thanks for your help and guidance in successfully letting my first Buy To Let property! Looking forward to working with you on the next ones!!" Liz. Always a pleasure to deal with – straightforward and helpful." Oscar P.
Glad we went to a letting’s specialist to look after our properties. 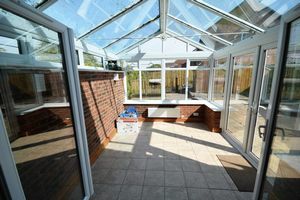 We are always reassured by the service and advice that we get." Mike N.
First time letting a property – brilliant help, many thanks!" Jane. Really appreciated the help with the letting process especially the tenancy agreement and referencing. " Rachael M.
Don't take our word for it! See what our customers have to say.. If you are looking to rent or a landlord looking to let a property in Carlisle and would like a FREE property valuation, contact us via the details below and a member of our team will be in touch. © Letting Centre Carlisle. All rights reserved.